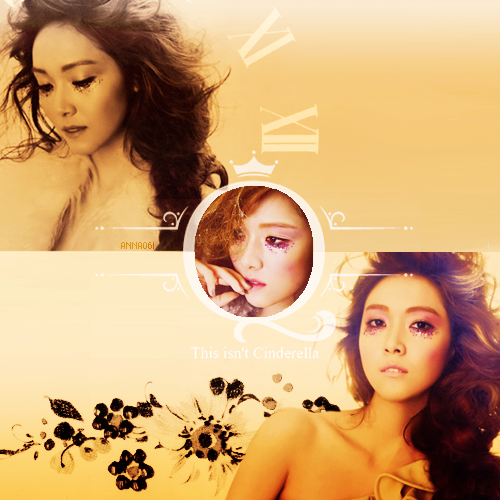 JESSICA. . Wallpaper and background images in the S.M.Entertainment club tagged: k-pop snsd beautiful smentertainment. This S.M.Entertainment photo might contain hot tub, bouquet, corsage, posy, nosegay, portrait, headshot, and closeup.